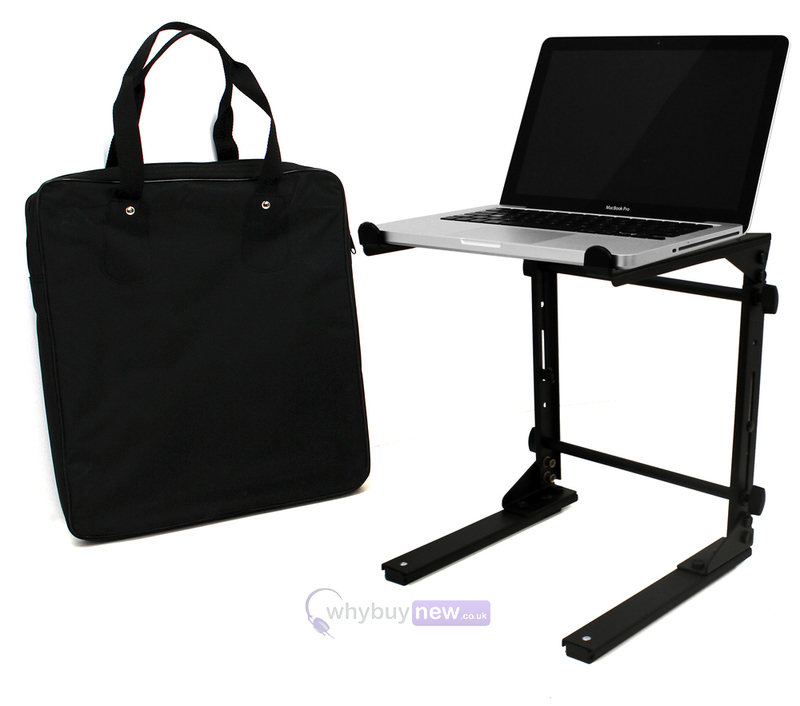 High-quality, portable laptop stand for DJs, studio use and other music professionals. 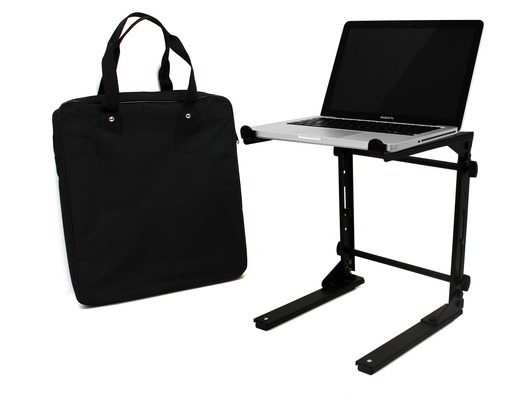 This professional metal laptop stand is height-adjustable and can be mounted on any flat surface including DJ stands, studio workbenches and desktops. 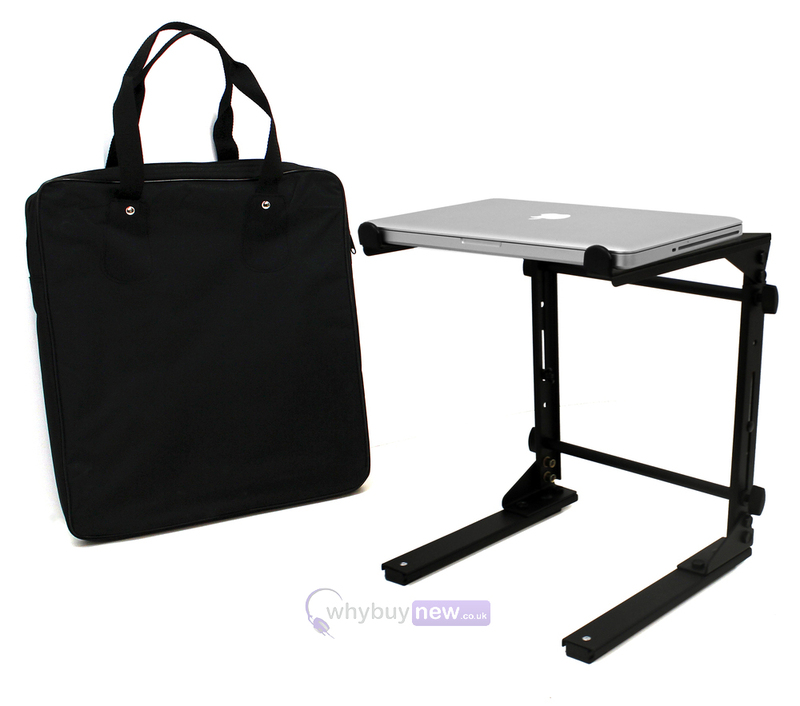 The stand is quick and easy to assemble and has a front lip which prevents your laptop from 'slipping' forward when in use. This laptop stand can also be used to support some mixers, effects units and lighting controllers. 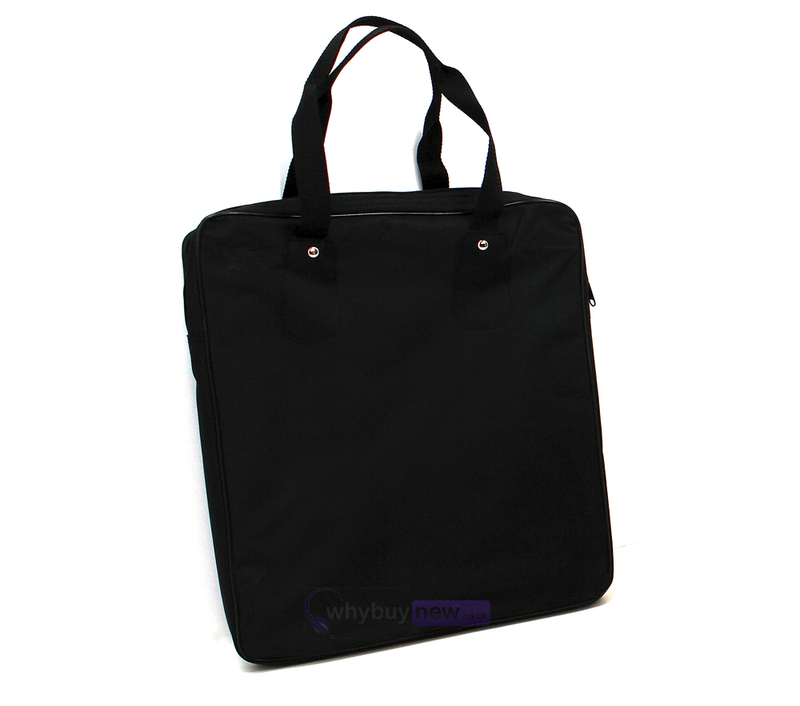 The stand comes with it's own carry bag for transportation to-and-from gigs and for safe storage when not in use.